Summer is here and if you are planning on exercising outside during this warm time of the year, it is important that you are doing everything you can to stay hydrated. Working out outdoors can be dangerous during the summer, but we also know it can be an important part of your healthy, active lifestyle. If you are planning on exercising outdoors, and working up a sweat in the heat, you need to make sure that you are taking a few extra steps to stay hydrated. Dehydration is one of the leading causes of hospitalizations during the summer, and you should never take this lightly. This is why we have given you five easy tips for staying hydrated during your summer workout. Know when to quit. Be aware of the signs of dehydration and know when it is time to throw in the towel or head indoors to finish up. If you are experiencing dry mouth, headaches, extreme fatigue, increased thirst, dizziness or dry skin, these are all signs of dehydration. Drink more water than you think. Sure, everyone knows the adage about drinking eight glasses of water per day, but this is even more important during the summer. Drink more than you think you need to. If you are working out outside, add another glass of water. If you drink caffeine, add another glass of water. There are more things than just sweating that can dehydrate you, so make sure you are accounting for everything that can dehydrate you during the day. You should also be drinking plenty of electrolytes to replace all of the sodium, potassium, and magnesium you lose during your workouts. Instead of sugary sports drinks, consider FitAid or electrolyte waters. Eat plenty of fruits. Watermelon and cucumbers are two great, healthy fruits that are not only filled with vitamins and minerals but that can help hydrate the body as well. They are a great supplement to your eight or more glasses of water per day. Be smart about when you workout. Even if you think you can workout during a specific time of the day, be careful about when you are exercising outdoors. Try to only workout first thing in the morning or at night, when it is cooler out, your body will thank you. Consider IV treatments. There is no faster way to get that boost of hydration your body needs during the summer than with IV treatments. 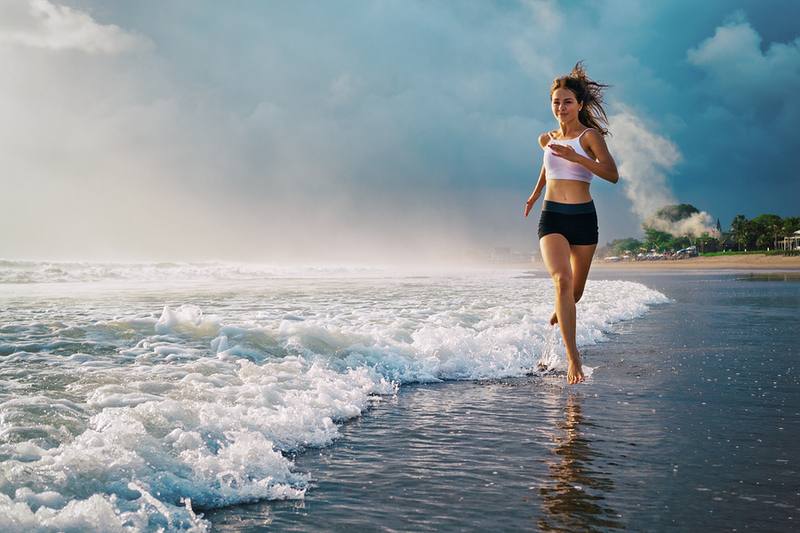 With our IV Hydration therapies, we can not only make sure that you are getting the fluids you need intravenously but that you are also getting valuable vitamins and electrolytes that will leave your body healthy, hydrated, energized and ready to take on those summer workouts. If you are interested in learning more about our IV Hydration treatments, then make sure that you schedule an appointment with LT Men’s Clinic today. We are happy to help you learn more about what these IV treatments can do for you and how they can help you stay hydrated all summer long. Give us a call at 817-369-3605 to learn more or schedule your first treatment session today!